Have you ever noticed that some people are happier than others even when bad things happen? Do happy people know something you don’t know? 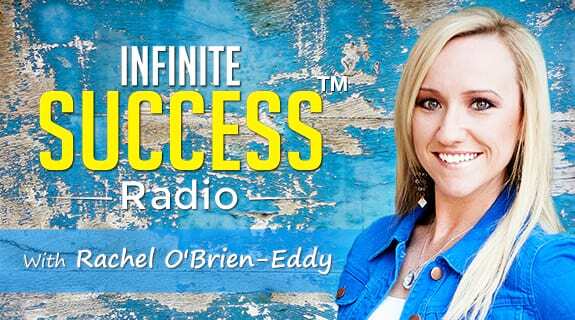 Join Personal Transformation Expert and Success Coach, Rachel O'Brien-Eddy, to discover simple ways to live a happy life this week on Infinite Success Radio. Have questions or ideas for future shows? We’d love to hear from you! Email us at Radio@ConnectWithRachel.com.